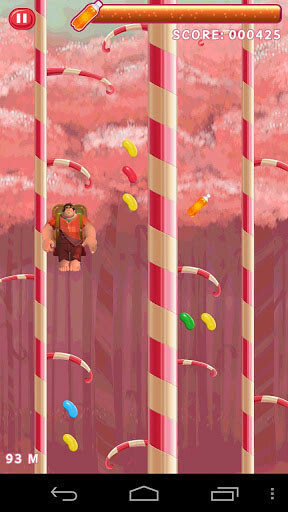 Disney has just released the mobile game version of the current animated movie called Wreck-It Ralph on the Google Play Store. The ‘app’ has 3 mini games in it. – Ralph wrecked it, now you get a chance to fix it! 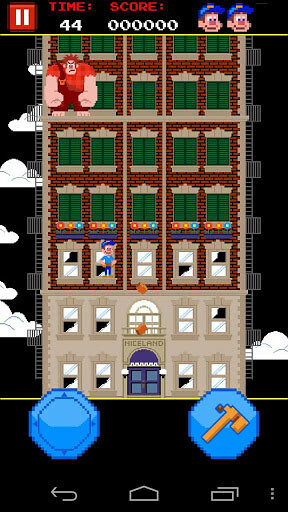 – Awesome 8-bit graphics that pay homage to the classic arcade era. – Climb, dodge and magic hammer your way to a high score! – It’s Ralph’s time to shine in an endless climbing game! 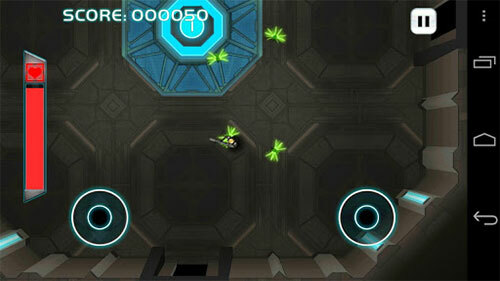 – Use tilt controls and fizzy jet packs to climb as high as possible. – Jump from candy stalk to candy stalk, but watch out for weak branches! – Suit up and play as Sergeant Calhoun and teach those cy-bugs a lesson they’ll never forget! – Blast cy-bugs in level after level of bug clearing action. – Grab different weapons and make your momma proud!